Beautiful napkins! 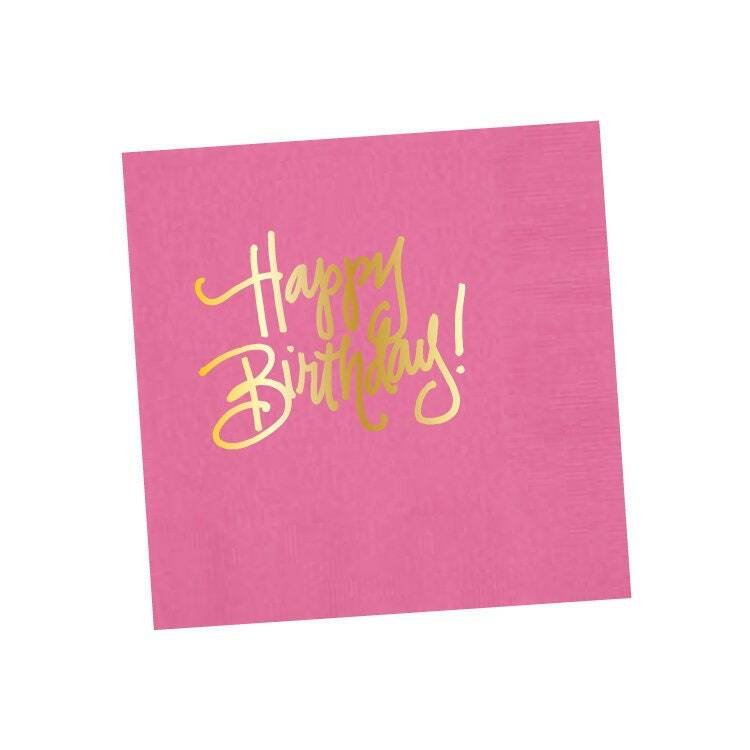 Great assortment of colors, and shipped immediately in time to make our party so special. Thank you! 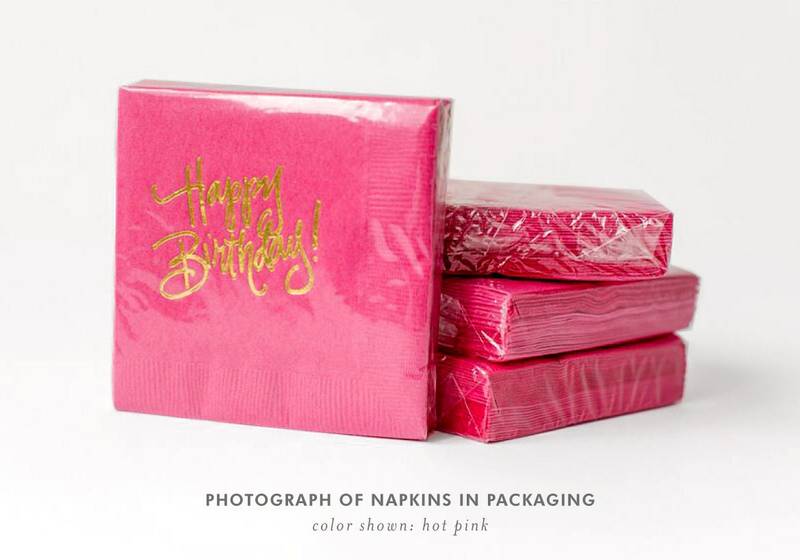 The pink/gold happy birthday napkins we're so cute and perfect for my daughter's first birthday. They arrived quickly and as described. Thanks Natalie!